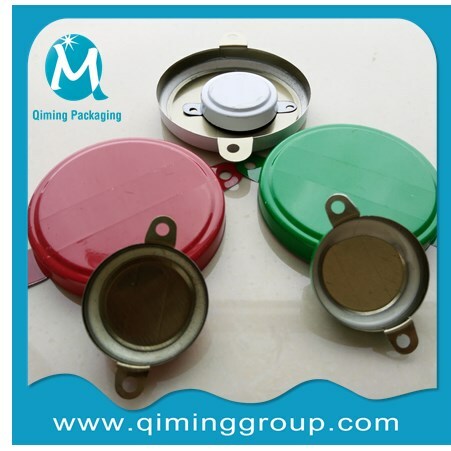 Make sure a tamper-evident seal of your drums and pails 2 inch and 3/4 inch metal drum cap seals from Cap Seal Manufacturer -Qiming Packaging , and related plastic cap seals, snap-on cap seals, matched manual capseal tools available. 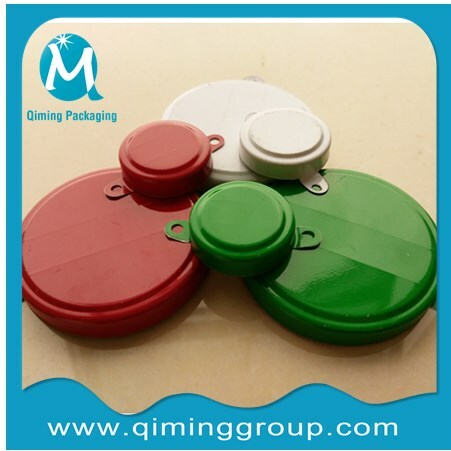 Our MOQ is 10000 sets , it can be less if it is a trail order.Our Daily Output of Metal Capseals is 40000 full sets.We also could deliver metal capseals from our mass stocks if a emergency order needs . 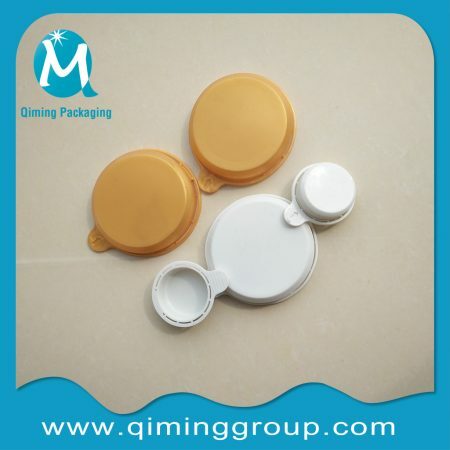 Free Samples are available for you to check the cap seal quality . 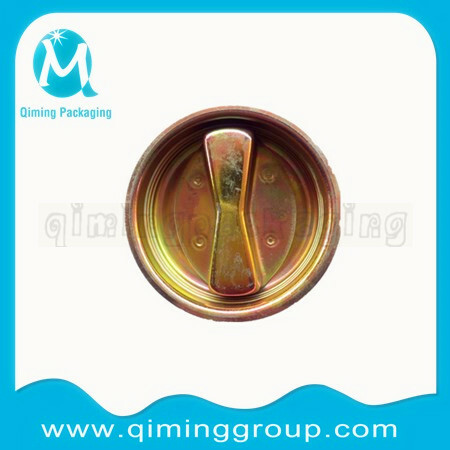 Mainly used for 200L oil drums, protect against pilferage or substitution of drums’ contents. White or printed with any other your required color.Color printing:CMYK, eight-color presses. 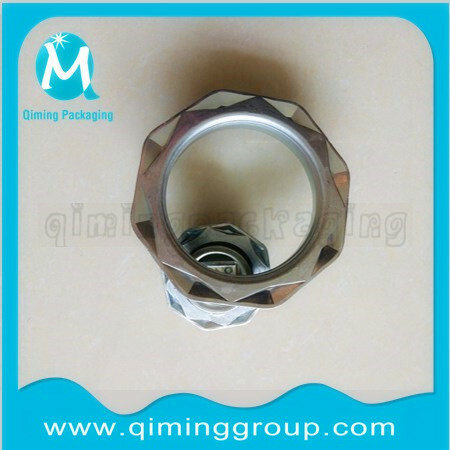 Free Samples available for you to check the quality . Remarks Optional Special Packaging as per customers' requirement. 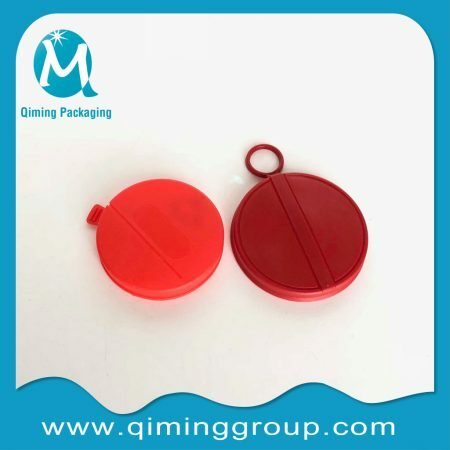 Why Choose 2 inch and 3/4 inch metal drum cap seals from Qiming Cap Seal Manufacturer? Your own lOGO can be printed . No Logo also accepted.You can rest assure that we will not distribute your proprietary design caps to the third parties without your advance consent. 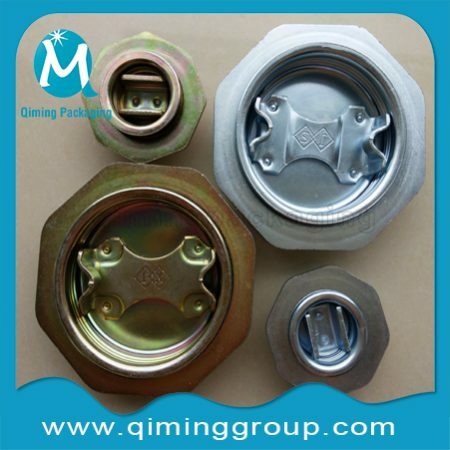 Rich experience in manufacturering metal drum capseals,since 1978. Manufactured in compliance with ISO9001:2008 and GB/T13251-2008 Standard, proceeded strict quality control system. 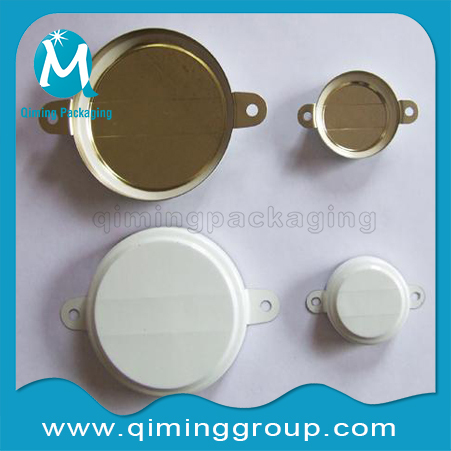 Qiming capseals make your drum tamperproof and leakproof. No leakage at 1.5kg/c㎡air pressure. 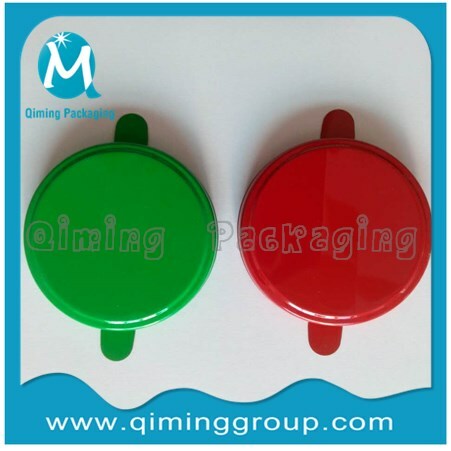 Full ranges of colors are available,additional anti-counterfeiting options available on request. 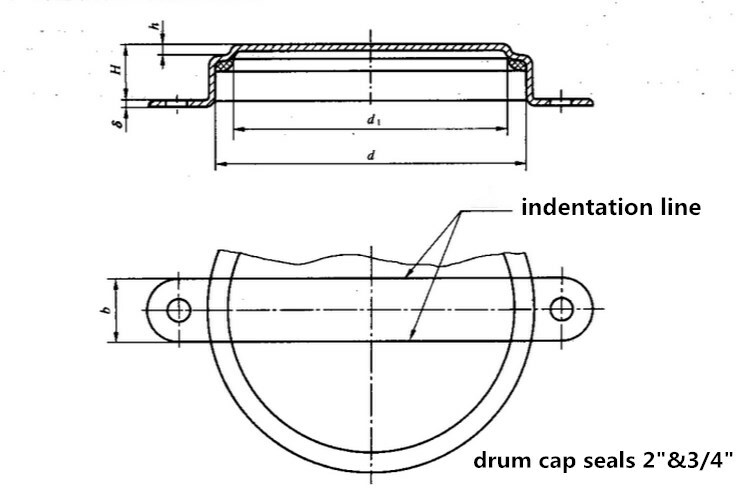 Any interest in our metal drum cap seals? Send us an email now!